#1 Reviewed Company in Washington D.C. Many older homes in Washington DC are beautiful pieces of architectural wonder, but just don’t cut it compared to the newer energy star homes. 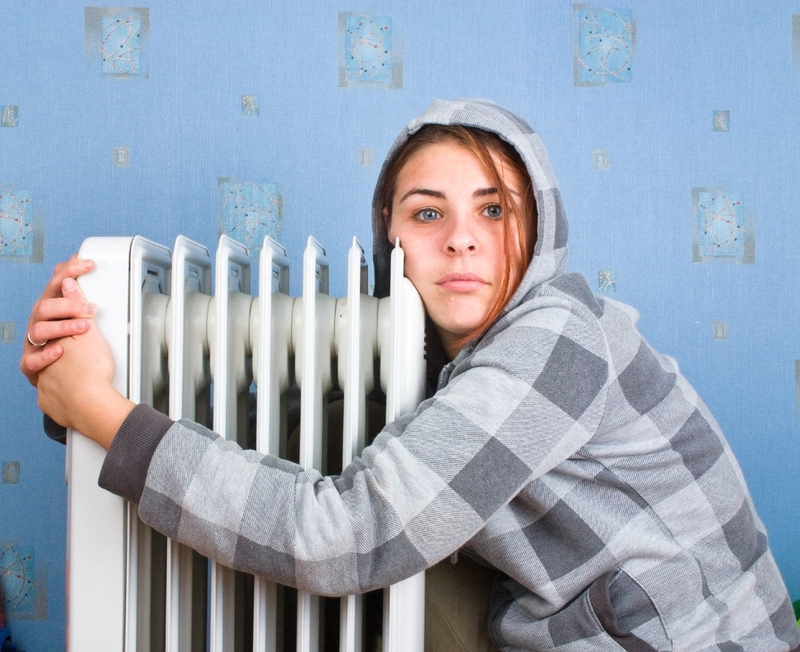 We can help to retrofit your wall and attic insulation, fix uninsulated band boards in your basement, and insulate crawl spaces that cause the floor to be cold. 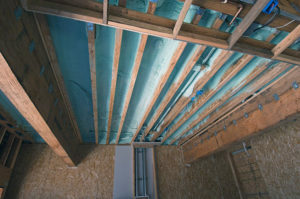 A good insulation company should also look to eliminate any drafts from windows, floors, joists, even doors. Anything to help keep the cold air out and the warm air back in. You’re good at your job, we are good at ours. With 30 years of experience, see what our customers have to say. “We always had to bundle up with sweaters and blankets and the house just felt drafty. After Dave’s Insulation came through, the house feels much tighter and the furnace doesn’t constantly run to keep up. Our house is now so much warmer. “- Jason G.
Not sure if you really need better insulation? Just get a free consult. Many house purchases in Washington D.C. are not new home purchases. They are older homes, often even historic, and they need upgrading. Spray foam insulation can kill drafts like nothing else. Even when we only have a few inches of wall to work with, there are solutions that can be had to keep your feet warm at night. Stop wearing sweaters in your own home! Give Dave’s Insulation a call today. 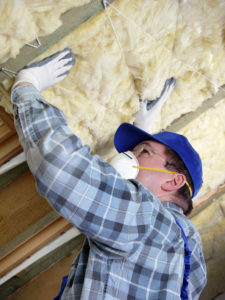 We’re the insulation company you can count on.